Metformin is one of the most useful drugs in patients with type 2 diabetes and yet its use in patients with CKD is limited by the perceived association with lactic acidosis. These concerns are due to the association of a prior biguanide, phenformin, with a marked increase in the rate of lactic acidosis. The mechanism for this appears to be reduced peripheral glucose oxidation and increased lactic acid which occurs with even small increases in phenformin levels. The drug was eventually removed from the market because of a number of fatal cases. Metformin, in contrast, does not appear to be as closely associated with lactic acidosis. Most of the reported cases are in patients who would appear to have other reasons for lactic acidosis (although this case series including patients on dialysis that appears to be reasonably convincing and there are multiple smaller case series in patients on HD). A large meta-analysis of clinical trials if metformin showed no increase in the rate of lactic acidosis in patients on the drug. However, it should be pointed out that these trials did not include patients with advanced CKD. Metformin is not protein-bound and is largely cleared by the kidneys so there is clearly accumulation of the drug in patients with CKD. However, it is unknown what the real "safe" level is and no studies can ethically be performed to establish this. 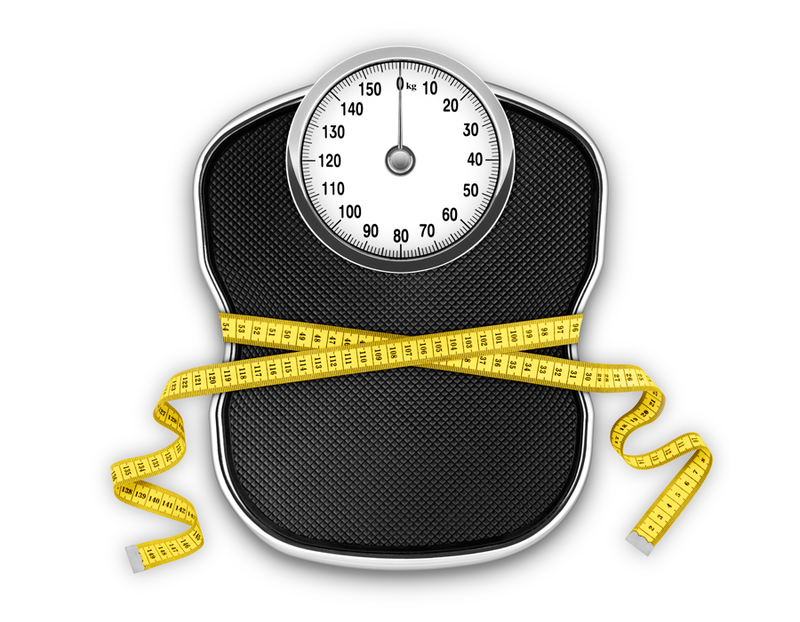 As a result, in general, guidelines regarding the use of metformin have been conservative. The insert for the drug suggests that it is contraindicated in individuals with a serum creatinine >1.4mg/dl (women) or 1.5mg/dl (men). 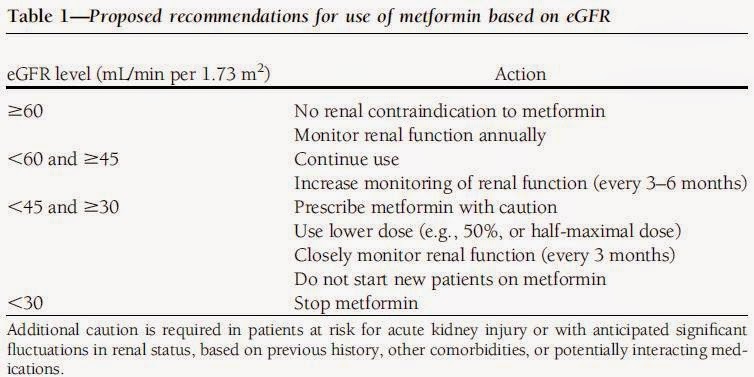 Personally, I find these guidelines to be insufficient and frustrating because of course, a creatinine of 1.5mg/dl can mean entirely different things depending on the context (age, weight, race etc.) So it is gratifying to see that the diabetes associations have moved forward with newer guidelines. 30. These guidelines make more physiologic sense and although they may still be too conservative, in this era of automatic reporting of eGFR, to me, it is the better approach to take. 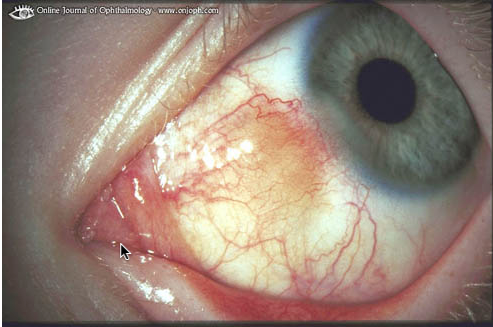 Scleritis is a severe inflammation involving the deep episclera and sclera. Symptoms include moderate to marked pain, hyperemia of the globe, lacrimation, and photophobia. Scleritis tends to recur and is frequently associated with an underlying systemic illness, such as rheumatoid arthritis, lupus, IgA vasculitis, polyarteritis nodosa and granulomatosis with polyangiitis. A few cases are infectious in origin and about half of the cases of scleritis have no known cause. In Renal Grand Rounds on Tuesday, Patrick McGlynn presented a case of 30 year-old healthy female who came to clinic complaining of pain and redness on her right eye. Blood pressure was elevated at 155/90 mmHg. On exam, right eye had redness on sclera. No involvement of left eye. No papilledema on fundoycopic exam. Ophthalmology was consulted and thought the exam was consistent with sectoral scleritis inferotemporally on right eye (representative figure above). Labs showed a creatinine of 1.79mg/dL and urine sediment analysis revealed few WBC casts. Based on acute presentation with renal failure and active urine sediment, a kidney biopsy was performed, revealing IgA nephropathy. The application link is here. Applications will close at the end of April. This course is a fantastic offering and was life changing for myself and I know many others. Where else can you go to learn about the kidney with fantastic faculty and fellows from all around. This was where I met the late Nate Hellman back in 2008, founder of RFN. You can read some nice blog posts from Nate from the actual course here and if you scroll down here. I would not only highly recommend this course but I would urge you to go. 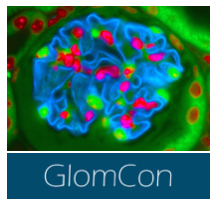 Now that it is supported by the NIH you really have no excuse not to go. Post by Hector Madariaga. 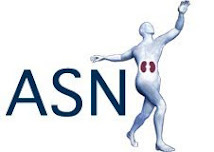 Go to the AJKD blog NephMadness critical care in nephrology region to read more. 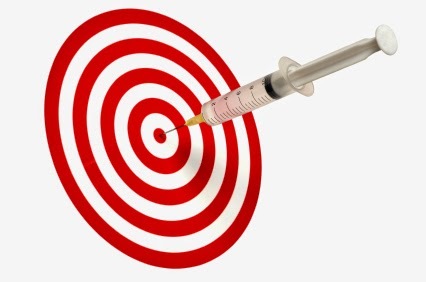 Is Matching at the HLA Epitope Level the Holy Grail of Longer Graft Survival? All HLA antigens are composed of strings of several polymorphic sites, which may serve as targets, or epitopes, for antibody binding. An important consideration is that HLA antigens have multiple epitopes that can be recognized by specific antibodies. The current nomenclature of the HLA system does not take into account the nature or identity of these epitopes. Elucidation of three-dimensional molecular structures and amino acid sequence differences between HLA antigens has made it possible to define the structural basis of HLA epitopes (reviewed by Tambur, Claas AJT 2015). For certain HLA phenotypes a given mismatch has no or few mismatched epitopes and for other phenotypes, the same HLA antigen has many mismatched epitopes and is therefore, structurally highly incompatible. Altogether, the degree of structural compatibility of a donor HLA mismatch is largely determined by the HLA type of the recipient. Therefore, the level of epitope match may help identifying the best compatible donor. Furthermore, it may identify epitopes that are most immunogenic and lead to a greater risk of antibody generation post-transplant (Wiebe et al. AJT 2013). HLA Matchmaker, a computer algorithm available for free at www.hlamatchmaker.net, determines histocompatibility at the epitope rather than antigen level. 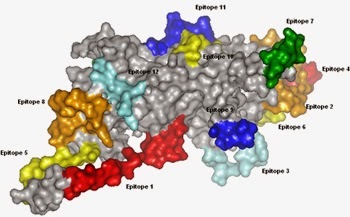 Therefore, it can provide an estimate of the degree of epitope matching or mismatching. Highly sensitized patients with difficult matches and younger patients to minimize risk of de novo DSA development post-transplant. 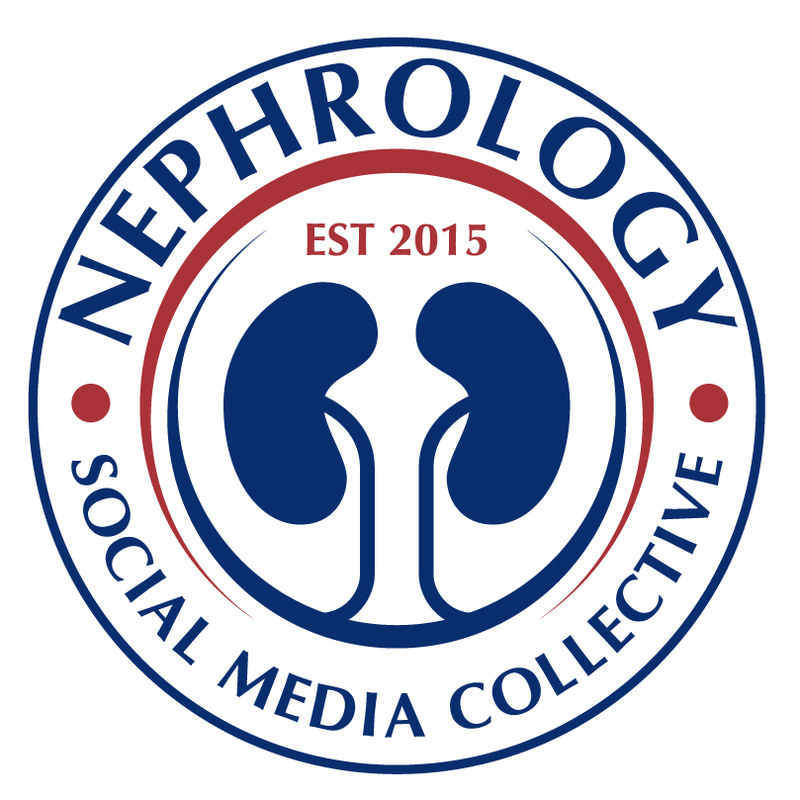 Check out the NephMadness Critical Care Nephrology region.